Attending a live TV show taping can be a fun and inexpensive way to enjoy your stay in NYC. If you're a fan of HBO's comedy news show Last Week Tonight with John Oliver, follow these tips for how to get free tickets. You can request free tickets to see Last Week Tonight through their website. Tickets are generally available two weeks in advance. They release tickets at 3 p.m. two weeks before the scheduled taping (the show tapes once a week on Sunday evenings). There is a four-ticket limit per request. They request that if you've already attended a live taping that you allow other fans to participate in a taping and don't get more tickets. First off, standby tickets are extremely limited for Last Week Tonight with John Oliver—they distribute the vast majority of their tickets through their online system. If you do want to try your luck, line up at 4 p.m. (not before!) at the studio. 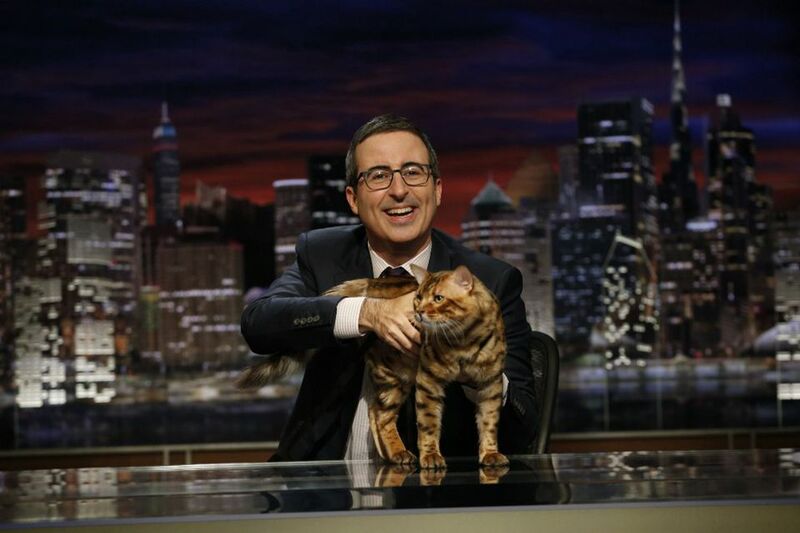 You can follow Last Week Tonight on Twitter for updates on last-minute ticket availability. Last Week Tonight with John Oliver typically tapes on Sunday evenings. Last Week Tonight with John Oliver tapes at 6:15 p.m. and you must arrive 40 minutes before taping. The show tapes at the CBS Broadcast Center at 528 West 57th St., between 10th and 11th Avenue. Smart casual dress is suggested. Bring a sweater or jacket if you're attending a taping—they keep the studios pumped full of refrigerated air.